How can we help shape a better future? By giving young innovators a platform to channel their passion and compassion into action. By amplifying their creativity and scaling the impact. And by working together to tackle challenges, one city at a time. Young people have an indispensable role in shaping a better, brighter and happier future. 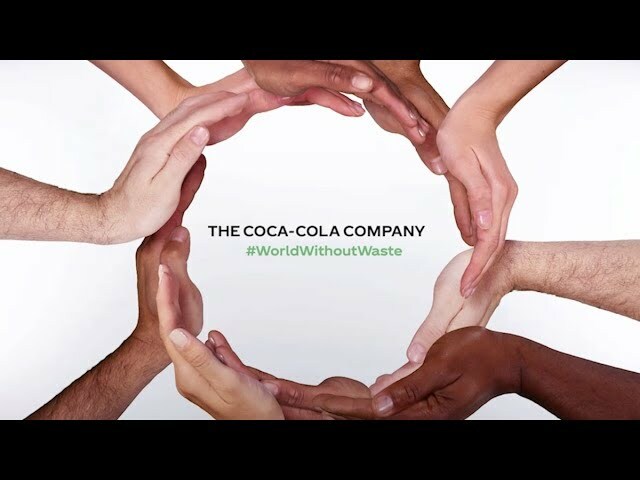 The Coca-Cola Company believes in leading through action and is proud to partner a community that shares, and indeed, embodies this approach to bettering their communities and world. Coca-Cola is a proud founding global partner of the World Economic Forum’s ‘Global Shapers Community.’ This Community is a network of ‘Hubs’ developed and led by young people with exceptional potential, achievements and drive to make a contribution to their communities. In the past, the Shaping a Better Future winners have gone on to provide solar lighting to school children in Kenya, lifesaving technology for hospital patients in India, and even critical community support in post-earthquake Nepal. Coca-Cola’s Indian Global Shapers Hubs operate in New Delhi, Chennai and Ahmedabad and have devised several projects to tackle the challenges of Indian society. These include utilising good leftover food to feed the hungry, saving and protecting stray animals and educating migrant workers about their rights in Saudi Arabia. The institution is also working towards mitigating the effects of climate change and improving rural health worldwide by showcasing the adoption of energy-efficient clean stoves in rural communities amongst others.